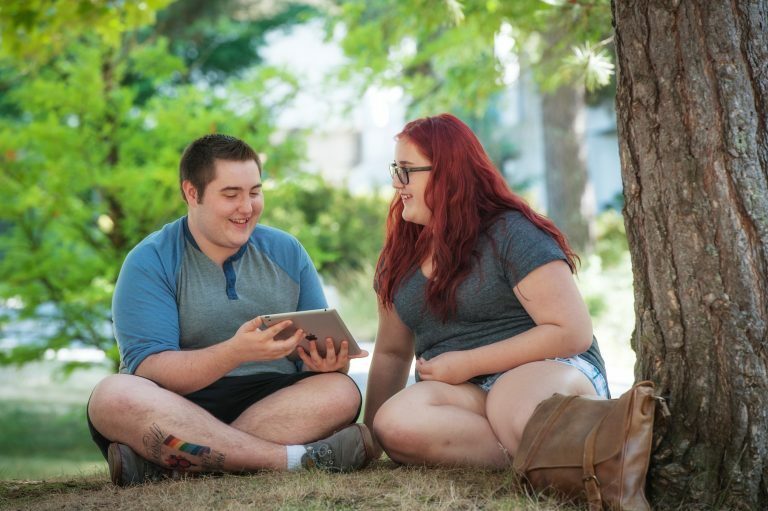 In November 2018 we launched our second Canadian Trans and Non-Binary Youth Health Survey. The first survey, completed in 2013-14 included over 900 responses to our online survey from all provinces and territories except Nunavut and the Yukon. 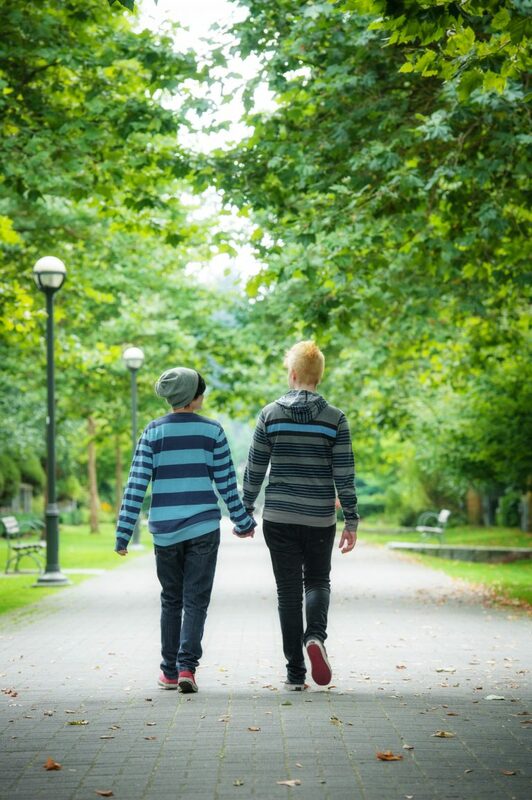 Results from the first found that while Canada’s transgender youth face significant physical and mental health issues, strong connections to family, school and community are helping many of them navigate these challenges. The 2018 survey will allow us to measure changes that have occurred over the last 5 years, as well as identify continuing challenges and changes that need to be made to support trans and non-binary youth. Read the report from the first survey here.